Market-leading products come from better design, better manufacture and better service. At Creative Composites, we help our clients stay at the leading edge of what can be achieved with composites with our unique combination of all three. Lighter, faster, more efficient; it’s easy to stay ahead when you work with the UK’s most advanced composites manufacturer. We are skilled at collaborating with, and complementing the skills of, in-house client design engineers. Together, we advise, create, and refine efficient, effective designs for manufacture. 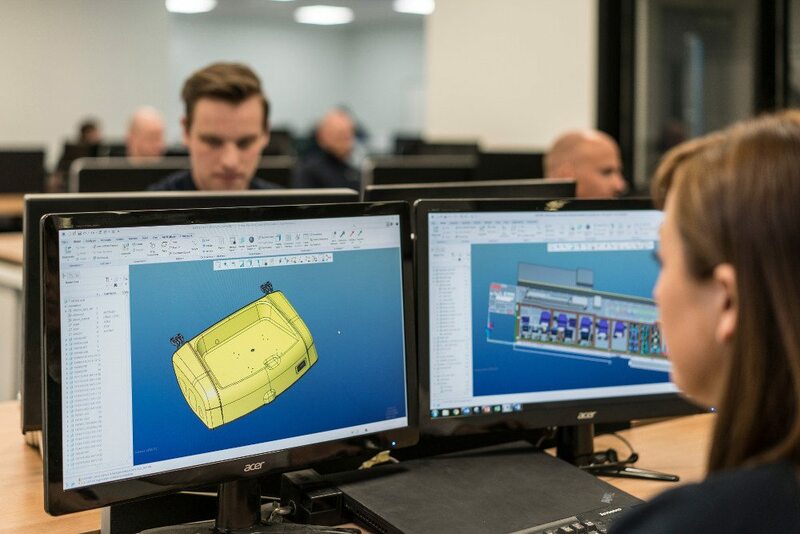 Successful product development is at the heart of what we do, with a responsive team of experts capable of delivering new, repeatable, unique products, from prototype build right through to full production. Creative Composites owns and operates the largest compression mould presses in the UK. They sit within our purpose built 150,000 sq.ft premises alongside the rest of our state-of-the-art equipment which helps us provide solutions for low, medium and high volume requirements. 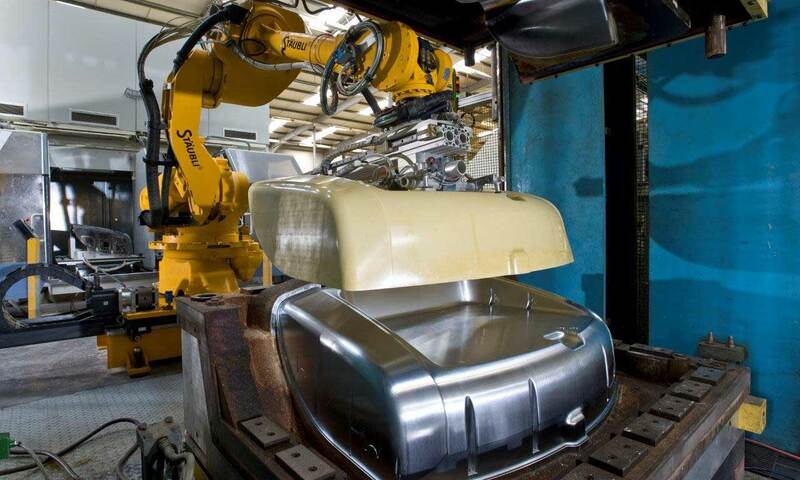 Our expertise in producing world-leading components comes from our commitment to investing in only the best, new plant and machinery, to ongoing continuous improvement, and to using nothing but top-quality raw materials in our processes. 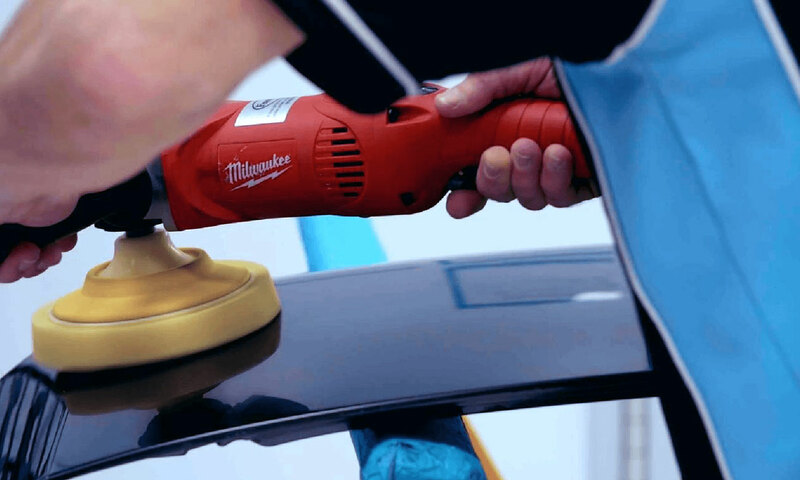 Creative Composites works hand-in-hand with some of the world’s most demanding global brands. Exceeding expectations is our objective, so we invest heavily in our dedicated Quality Engineering and Customer Service teams. This attention to detail extends to logistics and packaging with dedicated account management and custom-made solutions assembled in-house, guaranteeing an optimized supply chain. Successful, long-term customer relationships, consistent delivery performance and being flexible to meet demanding schedules and urgent requirements are our hallmarks. Our customer-focused approach ensures that we take care of our clients’ needs, every day.